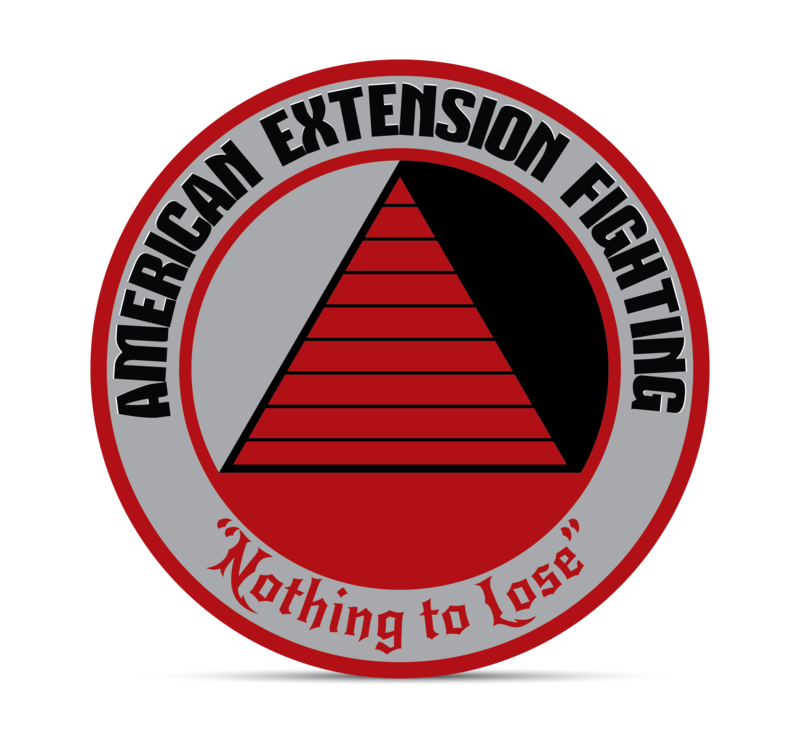 American Extension Fighting is a Systems Focused Approach to a Unified Martial Arts, Sports Fighting, and Street Self-Defense & Close Quarters Combat Program. The Extension Fighting Program unifies all cultures, countries and fighting styles, as a bridge, to fill in gaps between styles and systems. I was recently asked a question about what can I do to maintain a reasonable conditioning level allowing me to realistically defend myself without getting tired too fast and reduce injuries in a real world defensive situation. I’ve thought about this and two critical elements always come to mind. I sum it up in one statement, it’s not how strong I am, but how long can I be strong. Like a fight, typically fast, violent and without rest, you have to sustain muscular endurance for short periods of time. After all I believe the outcome of a fight is determined in about 13 seconds. What I have done is developed a changeable morning routine bases on some cardio rehab and ligament and tendon strengthening. 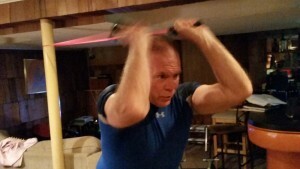 There are enough strong guys out there that get tired easy, so I have a 30 minute workout that can be modified daily as long as you maintain the pace. So here is a simple basic workout for the start of your day, I have been doing for years. When you don’t have a lot of time due to day to day work and stress and pace, spend 20 to 30 minutes at least 3 to 5 days a week first thing in the morning. When you work out, it is always beneficial to warm up. Your warm up does not have to be extensive. It could be a simple as a simple stretch and flex program. I will typically include cardio, abs resistance and flexibility training up front. Many of us don’t have a lot of time, or expensive equipment so you can do this very inexpensively. We have to maximize what we do in 20 or 30 minutes. Typically I will start with abs. Most people save abs for last and end up never getting it done. Face it abs and legs are the most hated parts of work out especially once you start getting older. When I wake up in the morning, I will do some stomach crunches then… Normally I will attempt to perform 1 repetition per second for 1 minute, take a 10 to 20 second rest and go straight into the next exercise, something like this. This is my “Daily minimum”. 60 crunches (different positions and angles). 60 X fore and aft type neck exercises while still lying on your back after crunches. 60 X free squats without weights, non-stop. I change this up with range/medicine ball, kettle-bell swings etc. 600 X side to side (twist& Turns) while in a ¼ squatting position. To this point, you are in about 15 minutes and have achieved cardio and resistance training. You should spend the next few minutes with some light stretching. If you have a few more minutes, you should do some shadow boxing and kicking, or if you have a heavy bag 3 or 4, 2 minute rounds on the bag. This is a minimum workout and will produce awesome results. Normally this is the first thing to do when you wake up. If you do nothing else you are much better off than if you did nothing. If you have time when you get home from work for more advanced training, I would recommend this.